Avarez Brand Cumbus Cura 6 String Set CMBCS. 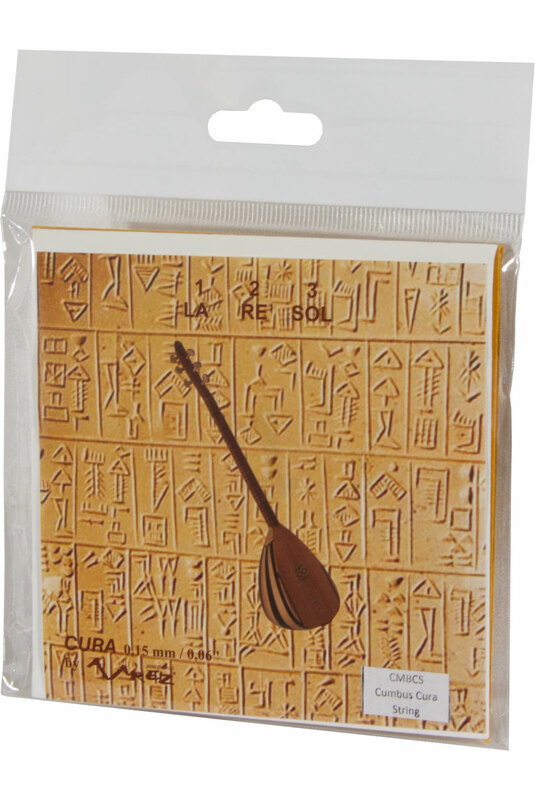 Avarez brand, AS-900 string set LA-RE-SOL or ADG tuning, contains a total of six strings in three envelopes. 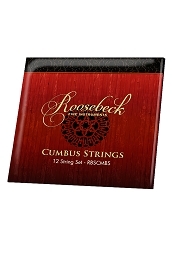 Envelope 1: 2 .010" steel strings, Envelope 2: 2 .012" steel strings and Envelope 3: 1 .010" steel string and 1 .0175" wound string.